With some exception, but there is nothing you can do: In Venice the summer of San Martino (Indian Summer) is (almost) always bound to happen. 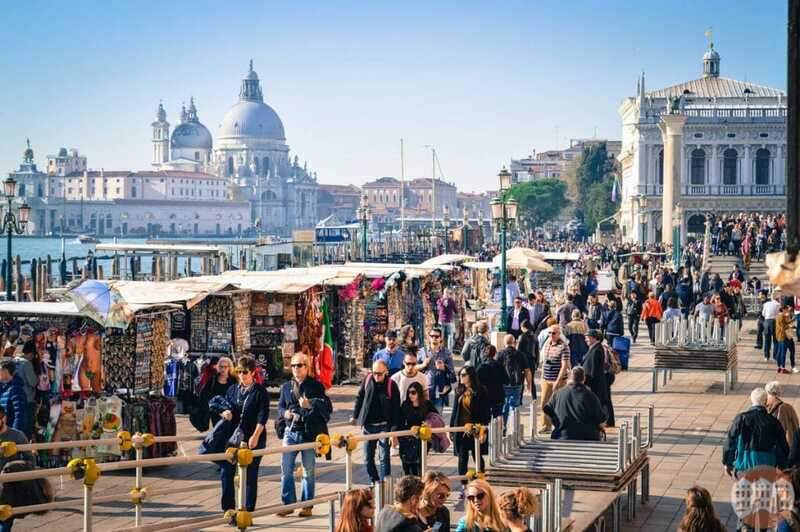 It’s a small bet, but November offers a lot of different and special sceneries in Venice. We’ve already touched upon water and fog – typical fall atmospheric conditions – but there are days, especially in these days, during this period, that make you think of springtime. It’s the so called Summer of San Martino (San Martino is the 11th of November) those days in autumn when after some of the first cold days, you can benefit in mild climate that is sunny and enjoyable. And this “moment” is very spectacular. Imagine taking advantage of days as warm as 20 degrees Celsius, even though you are closer to Christmas than August. Just think of the warm sun with bright colors that doesn’t quite heat you up compared to summer, but still gives you a priceless ambience in canals, alleyways, and campielli just like that as if in a dream. So if your thinking about vacationing during this period your wallet will thank you, since it is low season. One of the many good things about the Summer of San Martino is a visit to the Biennale of Art in particular, during this season (every year the exhibitions, of visual arts and architecture, terminate around the end of November) the Gardens of the Biennale offer not only many Artistic Pavilions, but also a spectacular itinerary in the middle of what is a real park with paths, trees, and lawns. 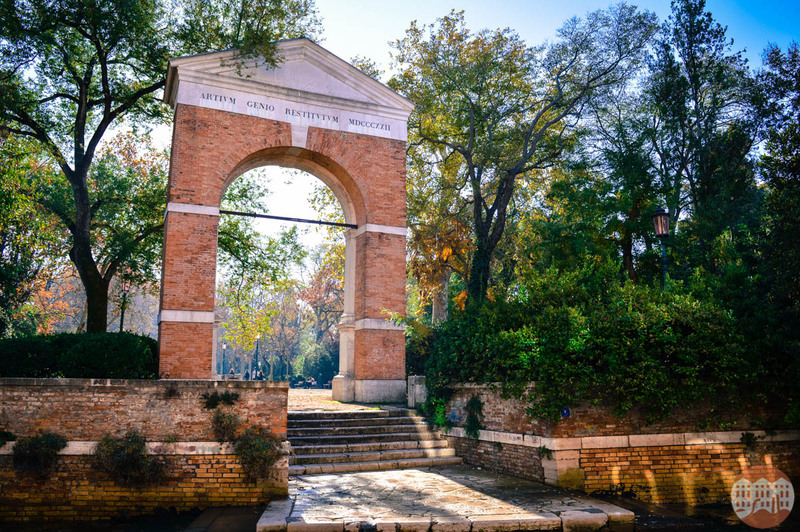 But Venice hides many public parks and gardens: why not then take a stroll to admire the colorful leaves? 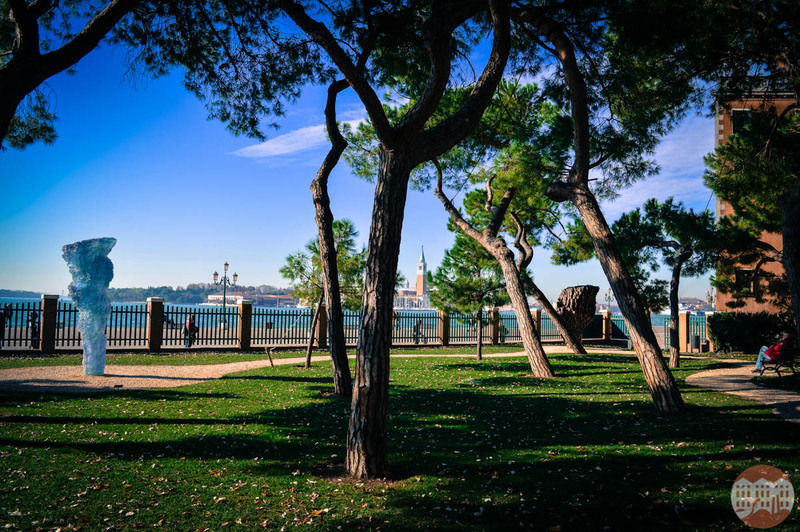 Exactly, take advantage of nature in the less treaded areas in the lagoon by visiting the marvelous islands that surround Venice. If that weren’t enough, this pleasant atmospheric aberration can ease your bacàro tour: cicchetti and ombre are still available to enjoy out in the open while ever so slowly waiting for winter to arrive.